The Association for Sustainable Innovative Development in Economics, Environment and Society (AIDEES) is a non-governmental (NGO) established in Vienna, Austria on 7.01.2009 under registration number ZVR – Zahl 248971408 in compliance to Austrian law regarding non-profit organizations. 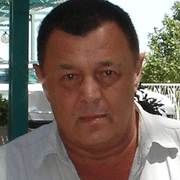 Serguei Golovanov is the chairman and co-founder of the ASIDEES. He has Ph.D. and Diploma in Engineering. Serguei is the Chief architect of the “PharosN digital transformation platform” and actively explores new concepts of Intelligent Sustainable Systems that integrate physical and virtual worlds enabling AI-driven assistance for smart management and smart governance of complex cyber-physical systems such as enterprises, districts, cities, regions, countries. Serguei has strong scientific and management knowledge and took part in several industrial modernization programmes implemented in countries by UNIDO as international consultant and spoke at many international conferences. Previously he worked as the scientist in International Institute for Applied Systems Analysis, Austria (IIASA). Ms. E.Petrova is the manager and co-founder of ASIDEES. Besides managing, she takes part in developments of the Smart City Monitor platform and its urban models in compliance to international indicators of quality of life and relevant applications for community management, public administration, municipalities, utility providers and local businesses. Previously Ms. Petrova took part in the study and design of information system supporting ISO 17025 as UNIDO International consultant. and implementation of Pharos workshops held in UNIDO HQ (Vienna), Austria and Slovakia. Ms. Petrova holds the University Diploma in Economics and Audit. Mr J.Vargues is Head of Division, Economic Development and touristic promotion, Municipality of Faro, Portugal. He is actively involved in projects related to Smart Cities and sustainable development and acts as coordinator of a program implementing sustainable development at the local level known as Local Agenda 21. This programme is based on smart cities concepts, its challenges and opportunities. Mr Vargues was the Faro municipality coordinator during the participation at IBM Smarter Cities Challenge Grant with particular attention to big data on maritime matters and touristic digital marketing. He is a technical representative at the Portuguese municipality network, for smart cities matters, and national coordinator for the work group on economy & innovation. Mr Vargues work objectives are economic development and coordination of the local services for territorial marketing and touristic promotion. These activities include attention and coordination for local entrepreneurship and innovation, e.g. supporting for municipal services management, and co-financing subventions, as well as inter-municipal coordination for the modernisation of public services, through the implementation of the “Algarve Central Simplex”. Mr Vargues is in charge of municipal coordination and cooperation in international projects and internal working groups on innovation and development strategies. One of such European projects was 'Smart Urbana' to which he made significant contribution resulting in its effective implementation in Faro. Ms Thalia Valkouma Bachelor of Science (BSc) in Biology, Master of Business Administration (MBA), Master of Science (MSc) in Environmental protection management and sustainable development, PhD candidate in Faculty of Engineering. 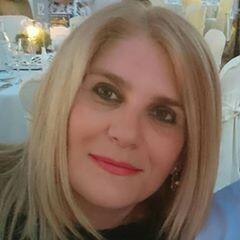 Thalia is Manager of Strategic Planning Support in Egnatia Odos S.A. company. Responsible for strategic planning support on energy, waste management and resources, climate change, sustainable regional development and innovation issues. Responsible for networking, preparation, submission and implementation of project proposals and studies under Cross-border, European and national funding programs (INTERREG,, HORIZON 2020, LIFE, NSRF, etc). She is also a freelance consultant in various municipalities on Sustainable management - Waste and water management - Energy saving - Renewable Energy - the Circular economy - Climate Change - Environmental Monitoring - ICT - IoT - Culture and Tradition - European funded programmes, etc. 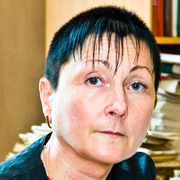 Tatiana Pikuz is the Researcher, Associate Professor is internationally recognised scientist in the fields of high-resolution spectroscopic and imaging diagnostics for experiments at ultrahigh intensity laser facilities in the field of high energy density physic. Dr. Pikuz works in the Graduate School of Engineering, Osaka University, Japan and Joint institute for High Temperatures of the Russian Academy of Science. She had more than 350 publications in various refereed Journals, including the article in Nature Communications, Physical Journals and collaborating with top level international R&D centers carrying out joint investigations in Europe (IFPILM, CEA, Ecole Politechnique, GSI, EVEA, USA, European Synchrotron Radiation Facility, INO-CNR, etc), USA (Los Alamos National Laboratory, Lawrence Livermore National Laboratory and University of Maryland), Japan (SACLA XFEL, JAEA). Dr. Pikuz studies were supported by International Science and Technology Center, Collaborative Linkage Grants by NATO Science Program, U.S. Civilian Research Development Foundation (CRDF) Grant and INTAS grants. Timothy Dube, MSc, Ph.D. Thesis “Optical remote sensing of aboveground forest biomass and carbon stocks in resource-constrained African environments (08/2015)” in University of KwaZulu Natal-South Africa. He studied Water Resources and Environmental Management (WREM) in ITC Faculty, University of Twente the Netherlands and a Bachelors Hons degree in Geography from the University of Zimbabwe. Mr. Dube is the ASIDEES Lead Expert and Senior Consultant in GIScience & Earth Observation in the methods of Natural Resource Management, Ecosystems Modeling, crop yield estimation, drought monitoring, Remote Sensing Applications, Land Degradation and Use Management, Climate Change Adaptation, Vegetation Mapping, Forest Fragmentation, Invasive species monitoring, water use and water stress quantification. Dr. Dube is the (co-)author of more than 50 scientific papers in international peer-reviewed journals, conferences & book chapters including ongoing studies in remote sensing of water use and water stress in African Savanna ecosystem from local to regional scale: Implications for land productivity: TIGER Bridge project of the European Space Agency (ESA)- Water for Agriculture (2016-2017). He is the member of African Association of Remote Sensing of the Environment (AARSE), South African Council for Natural Scientific Professions (SACNASP) and International Society for Development and Sustainability (ISDS). 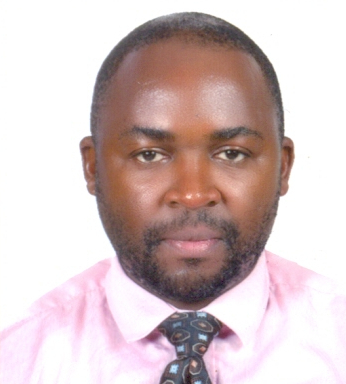 Emmanuel F. Nzunda, PhD in Ecological Science, has research and consultancy experience in studies integrating the ecological and socio-economic aspects and using a wide range of tools of study and analysis both qualitative and quantitative and spatial and non-spatial. 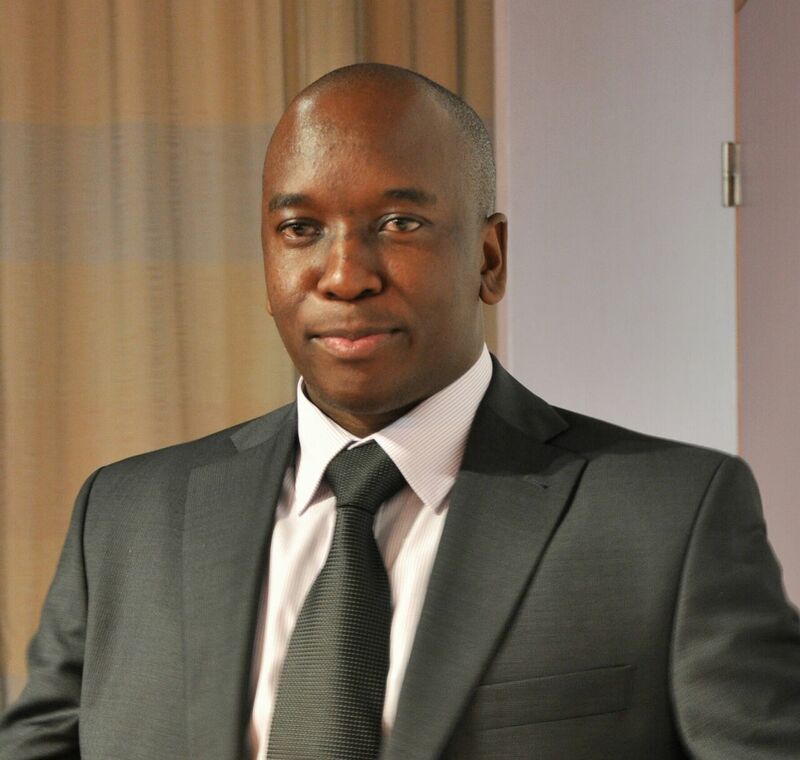 Mr Nzunda has been involved in more than 20 research projects and consultancy assignments and has 23 publications (20 journal articles, 2 book chapters and a book). He has applied his knowledge and experience in a number of areas of study including: ecological analysis of forests, bushlands, grasslands, croplands and landscapes in general; socio-economic, institutional and policy analysis at various spatial scales (from individuals to societies) in a gender-disaggregated manner; remote sensing, GIS and geospatial modelling of socio-economic and geophysical dynamics; applied statistical analysis of socio-economic and geophysical data; designing and implementation of observational and controlled experiments in both the socio-economic and geophysical dimensions and; excellent writing and oral presentation in English and Kiswahili (proposals, reports, journal papers, any other publications/documents). Yuri Pykh, Ph.D. in physics and mathematics sciences (1983). In recent years, he was actively engaged in areas such as biology, mathematics, and physics. Professor Pykh is also working on issues of environmental sustainability and quality of life. Irina Malkina, Ph.D., in physics and mathematica sciences. Engaged in scientific researches analysis and modeling of complex biological systems. Malkina-Pykh is professionally interested in such areas as quantitative psychology, personality psychology, health psychology. One of the recent publications is "Evaluating psychological preparedness for threat and impacts of climate change disasters and its change after intervention: integrated modeling approach".